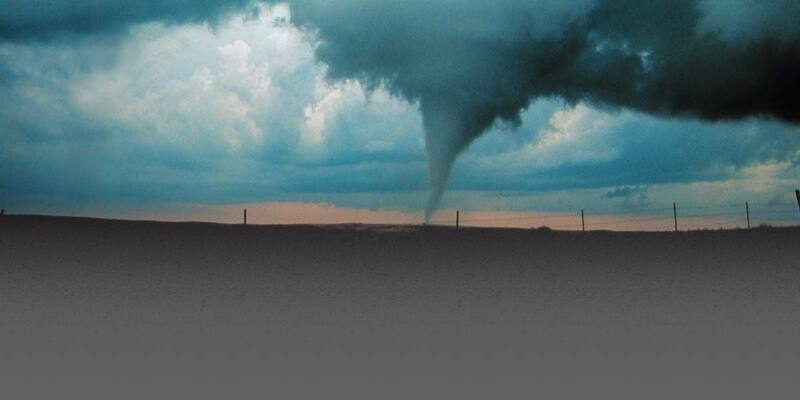 Tornados are parts of storms. 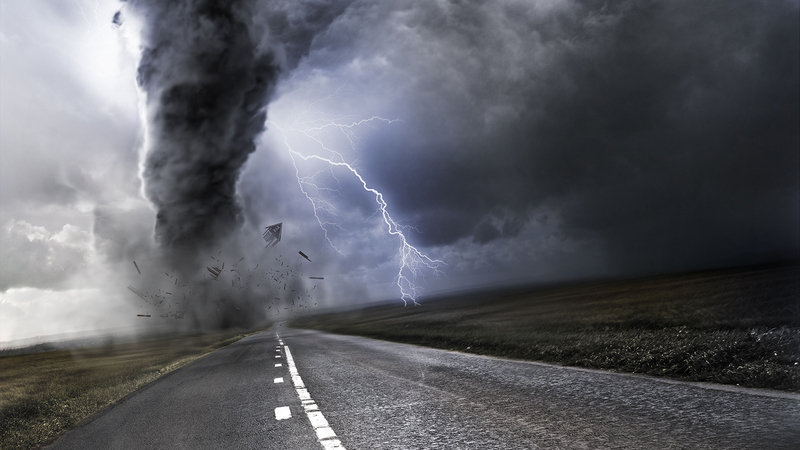 All the things are captured in the grips of tornados and people find it difficult to escape it, once trapped in its clutches. 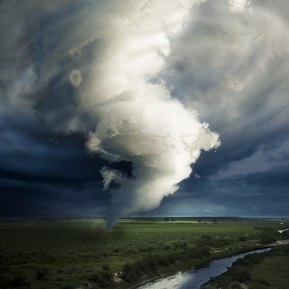 Dreaming of a tornado explains about your inner emotions and control over your life. 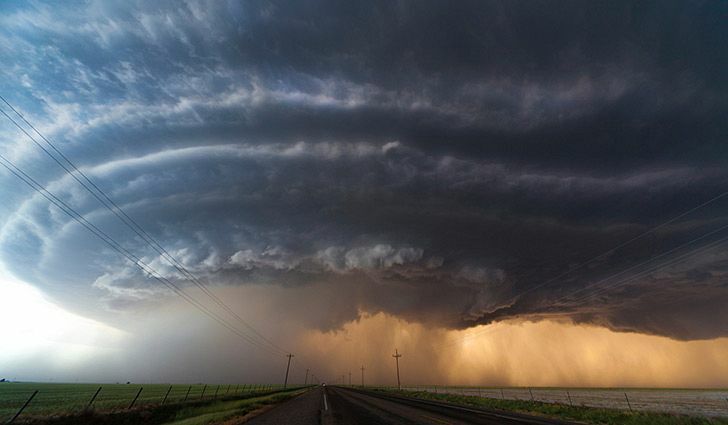 Dreaming of a tornado means that you are overwhelmed in your waking life. You are finding it difficult to adjust with people around you. Yet, there's nothing that you can actually do about it. People are trying to make you live according to their terms and conditions. 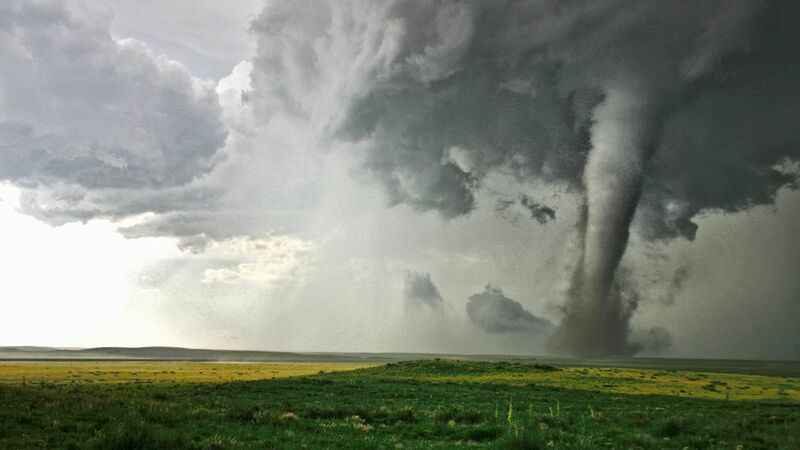 Dreaming of a tornado means that you have absolutely no control over your life. 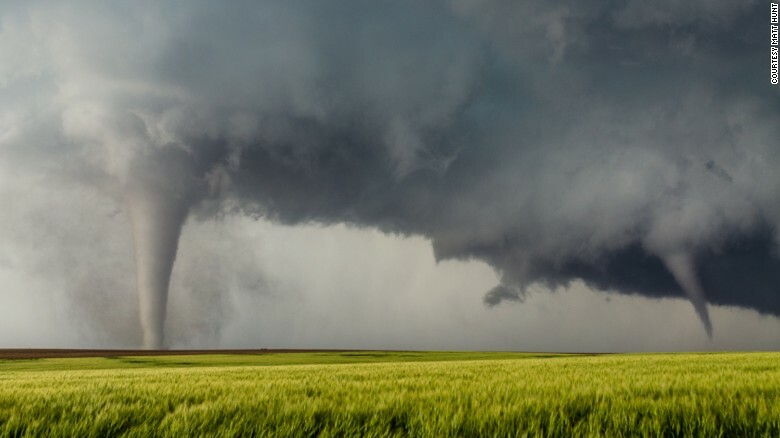 Don't be worried about the things around you - they may seem hard and tough, but they are going to go away soon because a tornado doesn't remain forever. 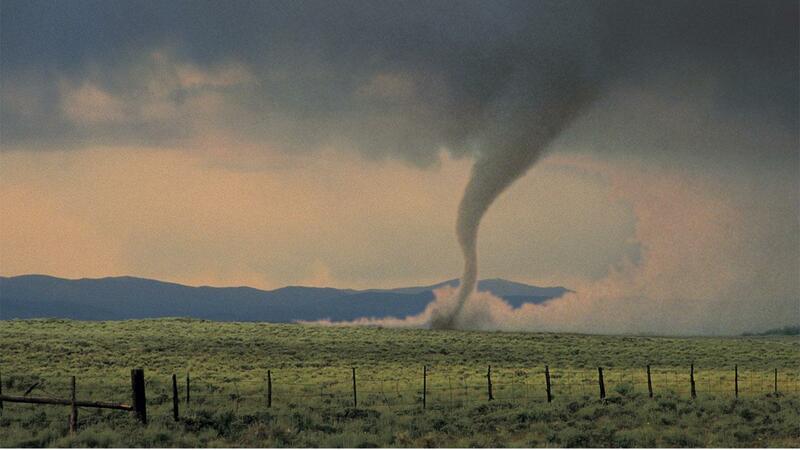 Dreaming of being trapped in a tornado means that you are finding it too difficult to handle your current situations. Everything has come at once and you are tired of handling the problems. No matter how hard you are trying to kick off the problems, you are unable to find proper solutions for them. Therefore, you are depressed and sad in your waking life. 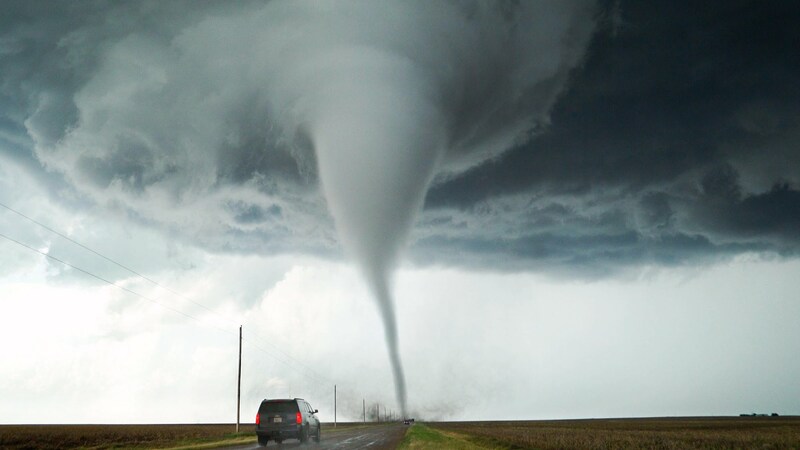 A tornado represents overwhelming, emotions, loss of control on life, fear, loss of valuables and destruction. 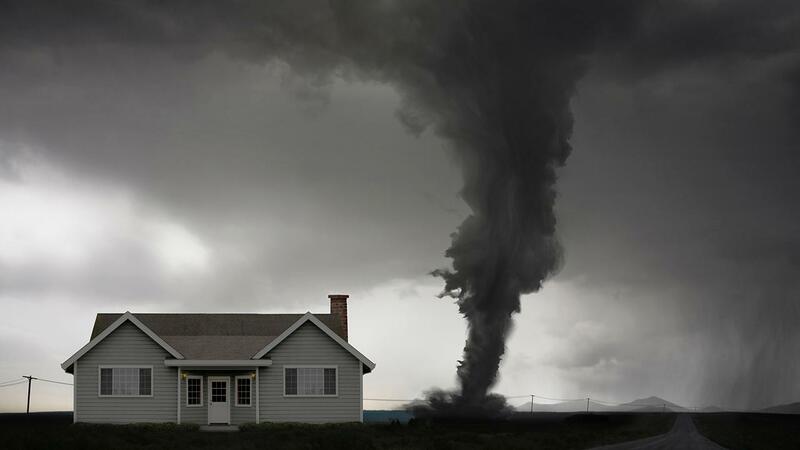 If you dream of losing your house in a tornado, it means that you are going to lose something valuable in your waking life. You may lose a friend by getting into an argument or this valuable thing can also be something that possesses great value in your life. 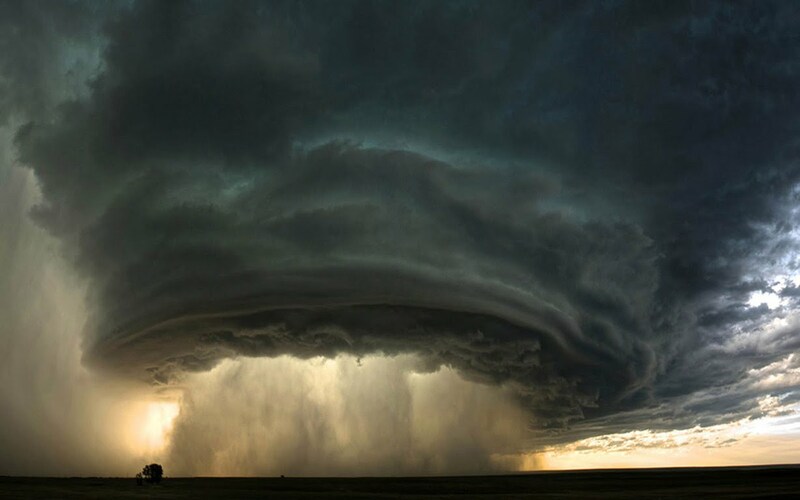 Dreaming of dying in a tornado indicates unhappiness in your waking life. You are sick of the others around you because they don't allow you to be yourself, even though you give them all the space that they need. 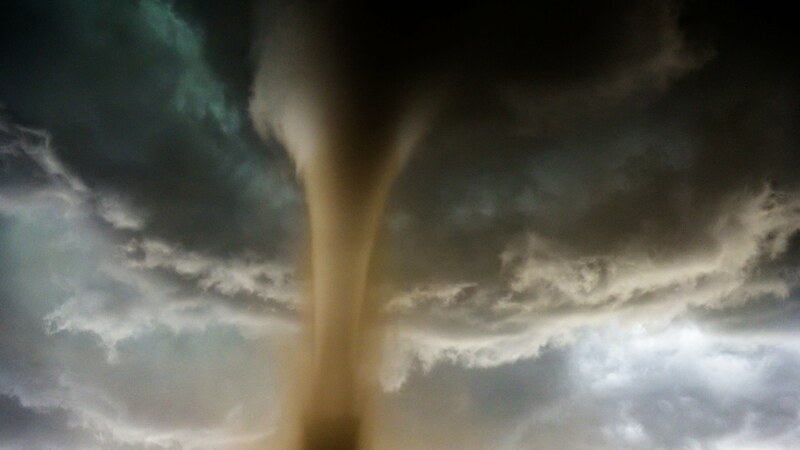 Flying in tornado - Such a dream depicts unavoidable problems and situations in your waking life, where you may have no control. 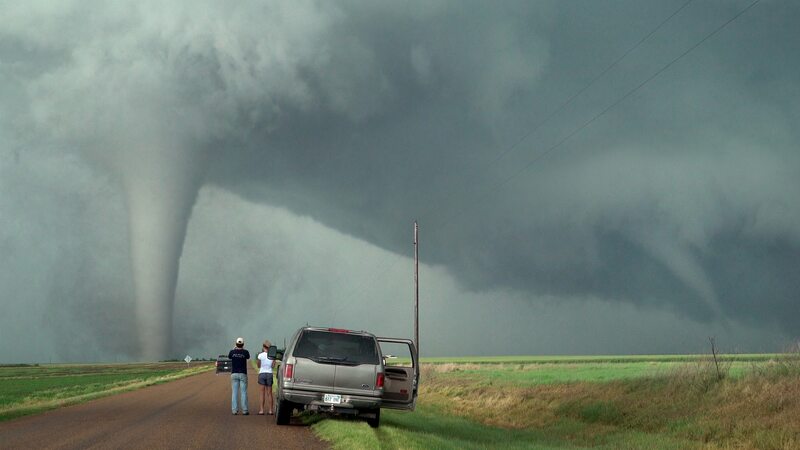 Fearing tornadoes - Such a dream means that people scare you by telling you different things. Don't be so much influenced by others around you. 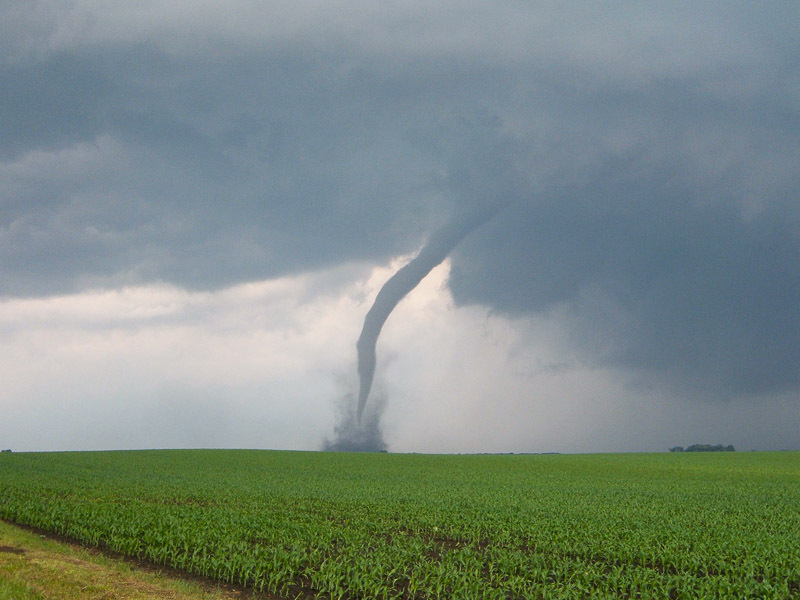 Tornadoes destructing the area - Such a dream means that you have surrendered to your problems.